The partnership is also Snickers’ first major leap into esports. Snickers chocolate will sponsor FlyQuest for the 2018 North American League of Legends Championship Series season, according to the organization’s announcement today. This deal marks the first team sponsorship deal in the league for this year. Snickers sponsored Turner Sports’ ELEAGUE in 2016, but this is the company’s first team sponsorship deal and, likewise, Snickers will now be known as the “official chocolate” of FlyQuest. The team will also produce an original video series to showcase the “lighter, funnier moments from inside the team house and studio,” which will likely also be presented by Snickers. Team jerseys will also be adorned with the Snickers logo. When Riot announced that the NA LCS would convert to a franchised league starting in 2018, most analysts expected more large non-endemic brands to move into the scene. This is mostly because the risk of losing investments is not as bad with the removal of relegation from the region. 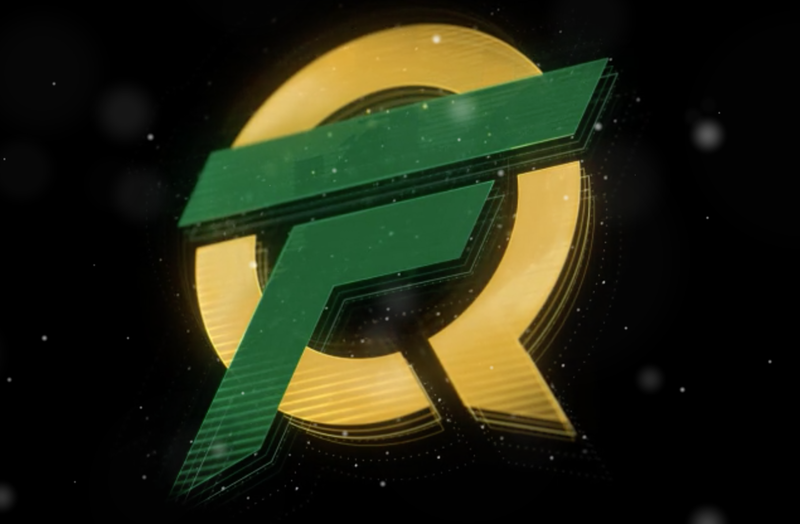 The Snickers-FlyQuest partnership is certainly the largest sponsorship deal for a team this year so far, but it likely won’t be the last.